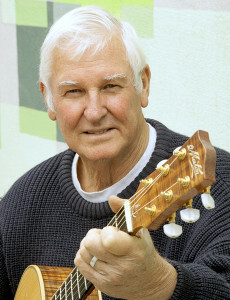 Shane Howard AM is an Australian Singer -Songwriter and guitarist, he was the mainstay of folk rock group Goanna which had hits with "Solid Rock" and "Let the Franklin Flow". Shane will be joined by John Hudson on Guitar,Dobro, Ewen Baker on Fiddle, Mandolin. Their latest CD Deeper South, redifines the boundaries of Australian folk music, reinvigorating it with a fusion of traditions, rich with poetic and muscial mastery. The musical influences are as diverse as jazz, blues,country,Australian folkmusic and the deep well of traditional Celtic music. Howard's voice is deep and moving, a highlight being Hymn to love. Lauded for writing "some of the most simple and beautiful songs you will hear" (The Age), Lucie has earned her place as one of Australia's most striking contemporary songsmiths. With eleven releases to her name including her latest LP Everything Sings tonight and a prodigious touring schedule both here and abroad,Lucie Thorne continues to carve out and extraordinary creative career. Poetry in Motion. 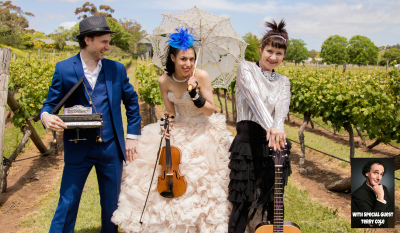 Delighting audiences throughout south-eastern Australia for over half a decade, Velvet Sledgehammer is an entertaining assemblage of diverse musical individuals. Jesse McCormack, Kerrie Maguire and Matthew Dames. They released their debut EP 'Singing Their Choices in 2016. Stunning and Refreshing. Kerrie Maguire will be lead our 2017 Festival Choir. All singers invited to attend- the more the merrier! We perform at the Final Concert on Sunday 22nd. Rehearsal Sat. keep an eye out for the programme. Gypsy Jazz and a pinch of classical virtuosity inspired by European Traditions. Spectacular wardrobe combining dapper suits and burlesque exuberance. Sarah Busuttil, Silas Palmer, Jen Hawley and Terry Cole. Experience a stage of colour as they showcase their finest violin, guitars &keysplaying and driving worldbeat sound. Guaranteed to have your heart beating and your toes tapping. 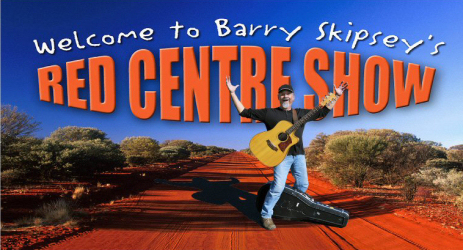 Presents an unique Audio Visual, "The Red Centre Show" a 90-minute journey through the very heart of the Nation, without leaving your seat. Born on King Island, Skipsey now sails the inland sea, as a resident of Alice Springs, NT. This award winning Australian Geographic Photographer knows better than most, the colours and contours, itâ€™s flora and fauna and the resilient, humorous character of those living and working in outback Australia. At the same time, as a Singer-Songwriter, his lyrics convey his passion for life at the "End of the Bitumen". Featuring more than 400 of his stunning and vibrant images, those who know his work, say that every picture is a full-throated song. A performance not to be missed. Nice Verdes have been performing since 2003. 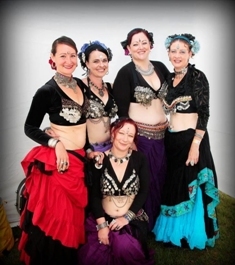 They have extensively toured Australia, Canada, New Zealand, Europe and Guatemala. Nice Verdes are always on some kind of adventure in search of new inspiration and music. 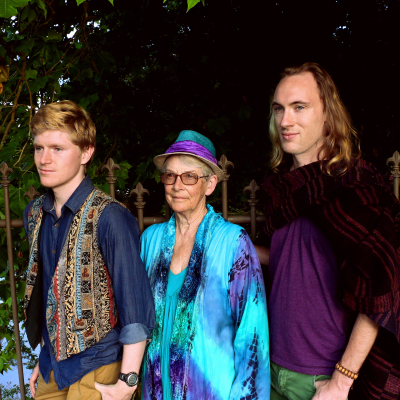 Their music is refreshing, uplifting and sunny original indie world. They celebrate a strong sense of community and equality in diversity. 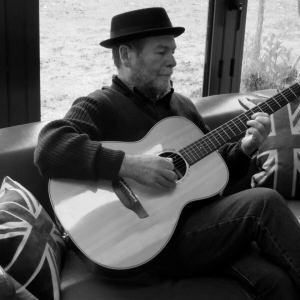 Veteran songwriter and guitarist Louey Hesterman along with Cora Browne, Christy Cooney and Cyril Moran and Ben rogers will be performing original songs from Louey's recent CD, together with recent and all time favourites. better not say that" . A lighter side with both Jim and Vince sitting at the talbe where they both realise there are songs and other stories to be told, but sometimes they need reminding that "you better not say that". 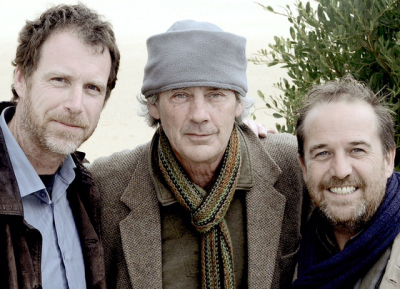 Vince will perform his own work at a concert and will also perform with Tony Newport. Pico is a world traveller who flies around in a yellow bi-plane. On these adventures Pico is introduced to new eco ideas and innovations through the characters in the stories. Pico makes a crash landing on a nearby island. On this island Pico meets David, a marooned naturalist, who shows Pico the charms of the island. 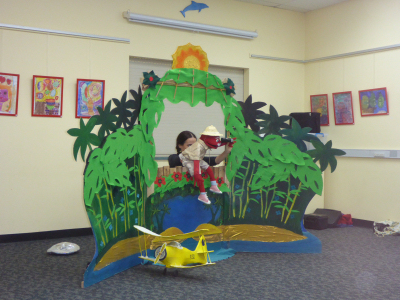 Pico meets many wonderful characters including Lou a dragon who lives in a cave at the edge of the lagoon. Does Lou guard the solution to Pico’s empty fuel tank? How will the story unfold? Join Pico and friends in the story of the golden lagoon. Phil Beck, Paul Stewart, Danny Spooner, Bob Sharp, Scotty Balfour and Bob Barford and Stan Gottschalk. 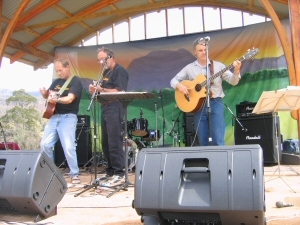 A themed Concert "A Sense of Place". This collaboration between Paul Stewart and Phil Beck will focus on various places from Australia,the British Isles, the Americas, and present songs that evoke a sense of the particular essence of each of them in a conceptual way. 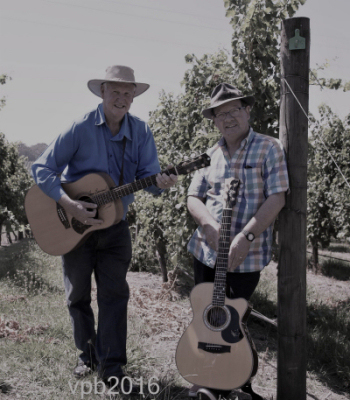 Born on Tasmania's west coast, Tony writes and sings about his life growing up in a mining town, about a spirit and history of the people and their brooding rugged rainforest home. He also writes of the contemporary and paradoxical events that shape and form our lives. 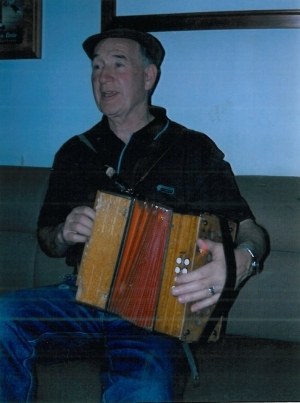 Tony plays the Auto Harp and released his first CD Give me Grace in 2015. 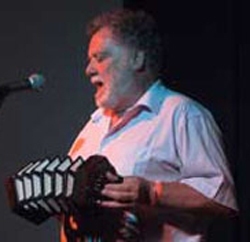 Tony will perform a show " The Pieman River Rag" with Vince Brophy and others. 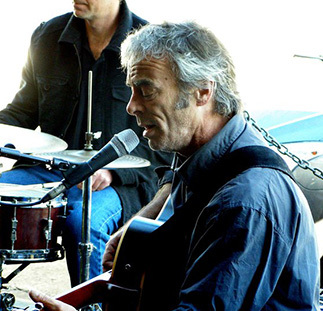 Dave Steel is one of the best blues performers in the Country and we are delighted to welcome him back to Tamar Folk Festival. Dave started out as guitarist for Weddings, Parties, Anything before starting his solo career. Performing with some greats in the industry such as Archie Roach. Now living in Tasmania and performs with Tiffany Eckhardt. Performing Solo this trip. 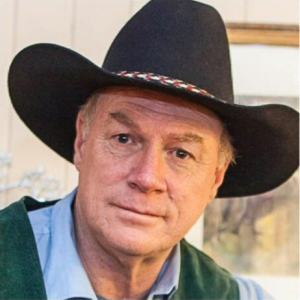 Catch Jim at the Poet's Breakfast on Sunday Morning (Jan 22nd). This year marks the 50th anniversary of when Neil began writing songs in Burnie back in 1967. Over the years he has developed his own unique style of story-telling, exploring many musical genres. His songs range in mood from the sublime to the ridiculous containing moments of tender lyrical sensitivity and moments of bizarre comic absurdity. 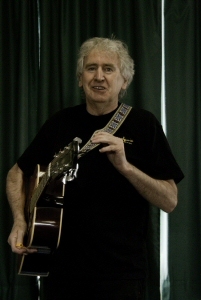 Neil establishes a rapport with his audiences introducing his songs with comic narratives that are often every bit as entertaining as the songs themselves. 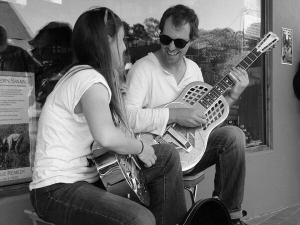 Melbourne based musician and founder of the Koroit Music School. Felix is also of the Movie "Australia" fame, as his music is featured in the film. Felix will be found all over the festival on his fiddle and this year will team up with Louey Hesterman to perform "Dualling Piano's". Dont' miss this opportunity to hear two great musicians. 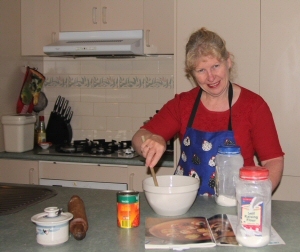 Theresa makes simple and sincere Australiana folk music- songs about people, communities, death, love, and all things honest. 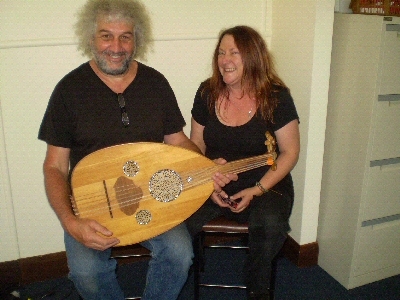 She plays a cittern guitar and sings, telling the stories of Tasmanian people and places, collecting and sharing songs from Celtic, American and Australian traditions. She won the 2016 Folk Federation of Tasmania's Song of the Year and People's Choice Award for ' Melton Mowbray '. 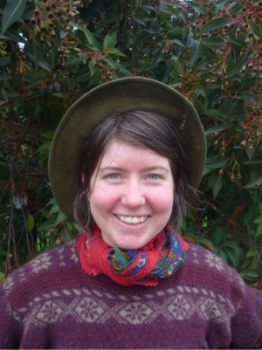 She has played at the National Celtic Festival, National Folk Festival, Cygnet Folk Festival and was winner of the 2016 Cygnet Youth Blackboard Prize, also selected to be part of the 2016 Folk Alliance of Australia Youth Showcase. Stan and Rebecca Gottshalk, Steve and Jane Ray . The New Holland Honey Eaters have been performing together for 29 years, specialising in rooots music from the broad tradition of the South-Eastern United States. They take great care to set their music firmly in its historical context and their concert brackets are sure to be both entertaining and informative. 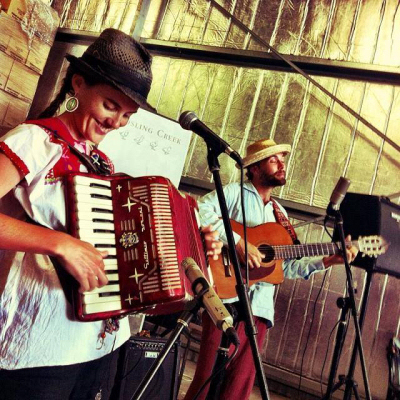 The group has delighted audiences at (amongst others) the National, Cygnet, Maldon and Tamar Valley Folk Festivals. 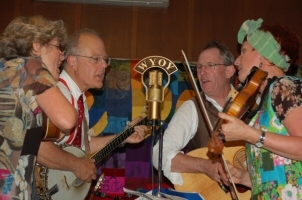 The Harrietville National Bluegrass and tradition Country Music Convention, Cluney Tunes and on ABC Radio National.